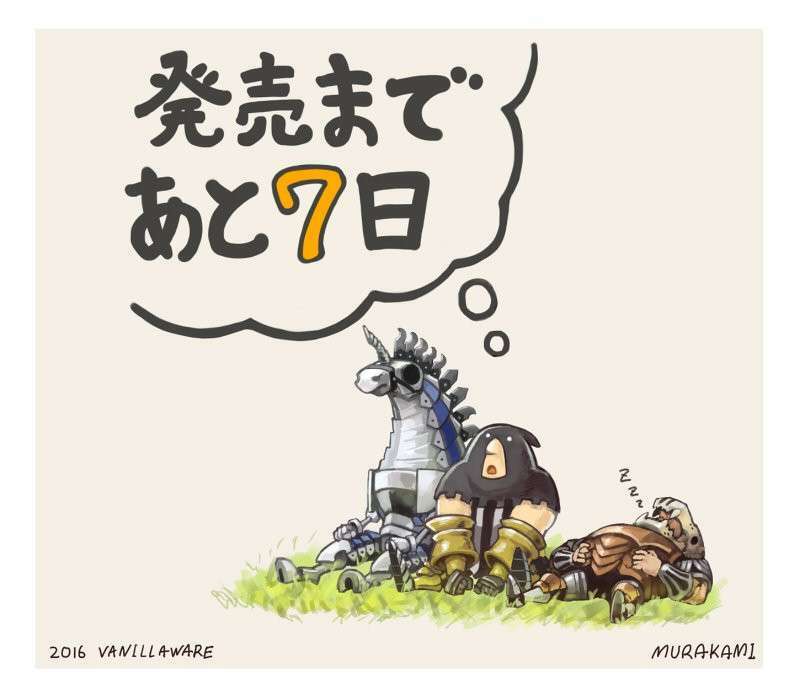 With Odin Sphere Leifthrasir set to release in Japan in 7 days, the countdown series featuring guest illustrations and messages for the upcoming Vanillaware remake continues. 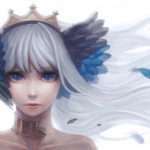 The featured guest illustrator for today is Riyo (or “Lyot”), the artist behind the “Miss Monochrome” and “Fate/Grand Order” manga adaptations. Playing Odin Sphere on a portable device is a long-standing dream that has finally become a reality, and I’m glad for it. 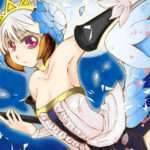 Riyo’s Twitter account is: @lyot3rd. Their illustration is made to resemble the page of a comic, where Mercedes encounters a cursed frog. An additional illustration to celebrate Odin Sphere Leifthrasir‘s upcoming launch was released via the Vanillaware Twitter account, from designer Murakami responsible for enemy and hero animations. 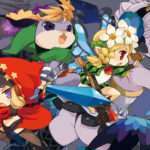 Odin Sphere Leifthrasir is slated to release in Japan on January 14, 2016 for the PlayStation 3, PlayStation 4 and PlayStation Vita. 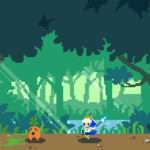 The RPG remake has also been confirmed for a North American release in Spring 2016.